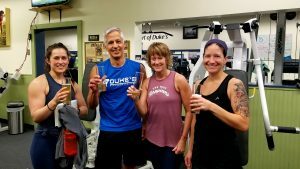 We have a number of healthy products available to fuel your workout, including Protein Shakes, Grass-Fed Bone Broth, Vermont Made O.W.L. Bars, & Locally Crafted AFK Kombucha on tap. Order a shake on the go. 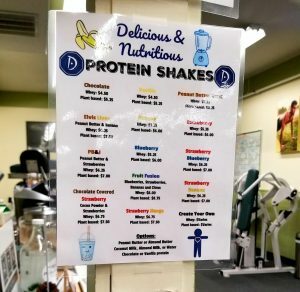 We make pretty tasty shakes, filled with top of the line protein and wholesome ingredients. 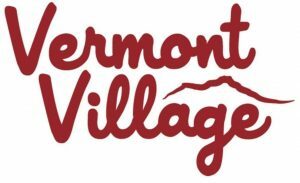 Call Ahead at (802) 527-1581 to place your order, if you would like your shake waiting for you post or pre-workout. 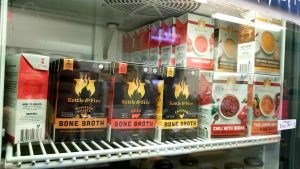 We offer a selection of Kettle & Fire’s Grass-fed Bone Broths and Soups. Read about the benefits of Bone Broth and view our prices, HERE. 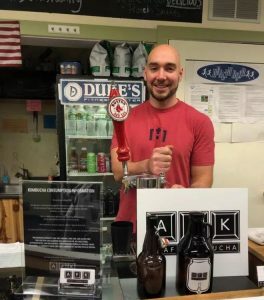 Locally crafted AFK Kombucha is On Tap at Duke’s. Bring your own bottle to fill or use one of ours (bottle deposit required). 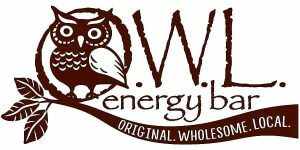 Stop in to check out all of our healthy products.